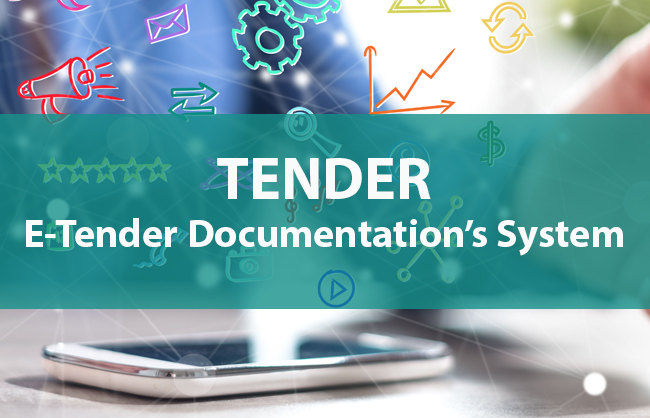 Eurasia Foundation, the implementer of USAID and UK aid funded project “Transparency and Accountability in Public Administration and Services / TAPAS”, is conducting request for quotation (RFQ) to identify potential contractor for development and implementation of e-tender documentation’s system for e-Procurement system ProZorro. Please carefully read the documents below, fill them out and send to e-mail address ovygovsky@eurasia.or no later than March 07, 2019 (18:00 Kyiv time). All questions and clarification requests submit to e-mail address ovygovsky@eurasia.or. Please indicate this request`s number TAPAS-RFQ-2019-007 in the subject line of every e-mail message that you send. Proposals received after the deadline and sent to another e-mail address will not be considered.